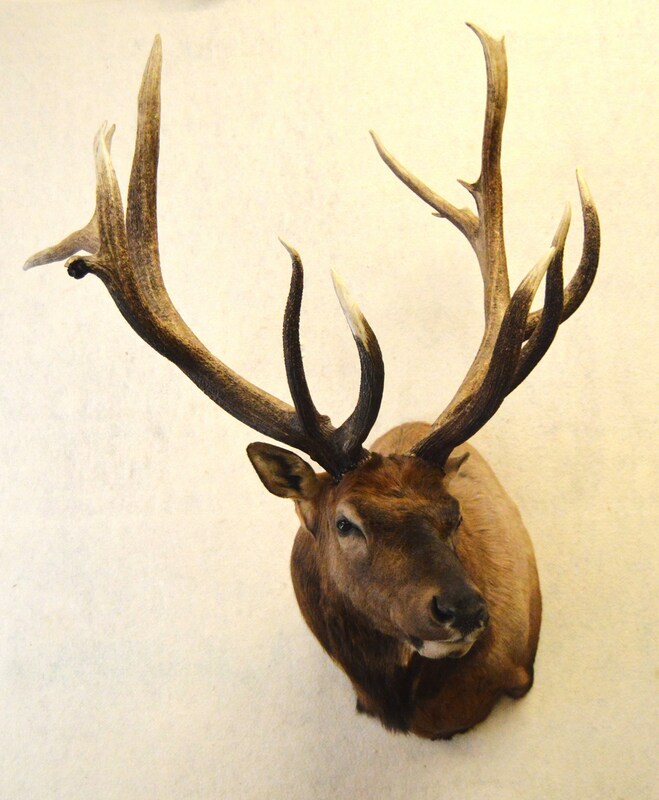 Elk Creek Taxidermy is located in downtown New Castle, Colorado and has been in business since 1982. 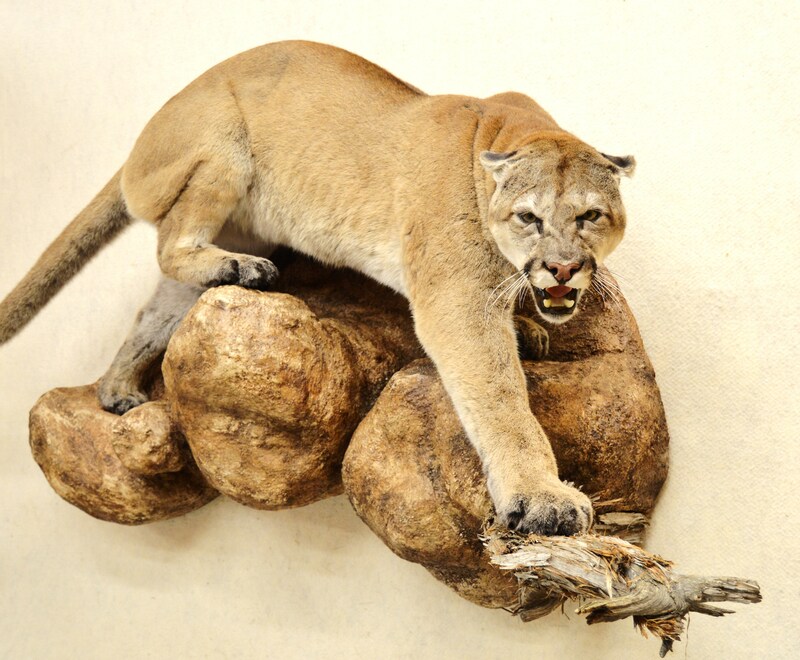 Owner Mark Gustad and his son Josh have over 40 years combined experience in Taxidermy. 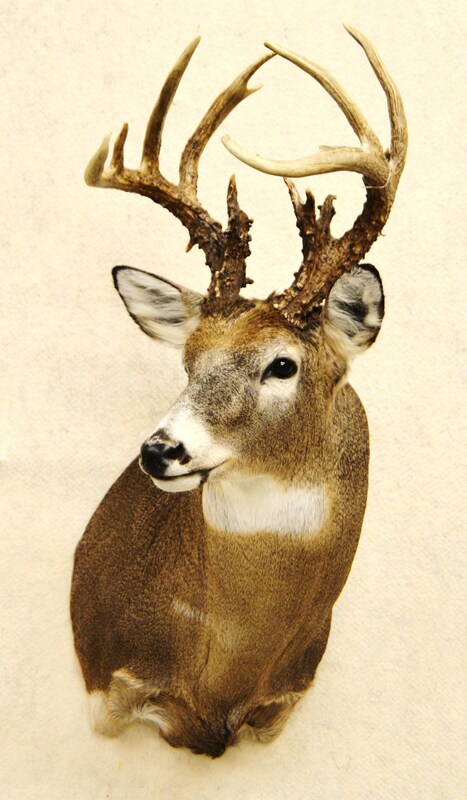 At Elk Creek Taxidermy your trophy will be taken care of and produced at the highest quality.